IMAGINE having a choice between three Ivy League universities in America along with one of Europe's top universities. 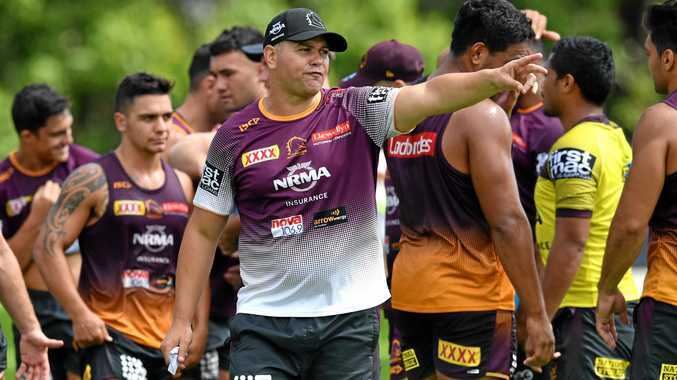 That was the reality for Rockhampton lad Angus Woods when he graduated from Brisbane Grammar School in 2015 and was offered places at Harvard, Princeton, the University of Pennsylvania, and the London School of Economics. The decision wasn't easy but Angus, whose dad Bruce and family own retail stores in Rockhampton and Emerald, eventually went with Harvard, one of the world's best and most prestigious universities. 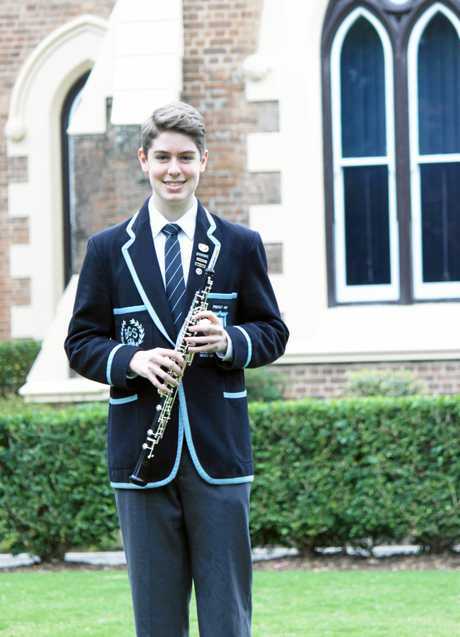 The strength of the music program was the deciding factor in the end, just as it was when he chose to make the move from Rockhampton to the Brisbane Grammar School boarding house in 2012. "To be a part of an all-male school, in which participation in music is not only encouraged, but is the largest extracurricular activity, was absolutely incredible,” he said. Woods' hard work and dedication helped him realise his boyhood dream. 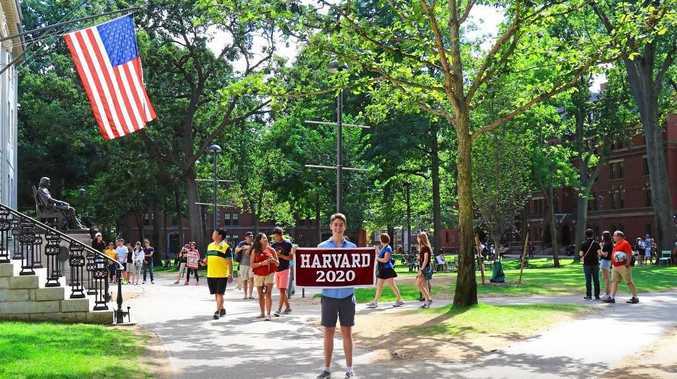 "Since a young age, it has always been my dream to attend Harvard,” he said. Woods, who is majoring in Economics, has been selected as part of the a cappella group, The Harvard Krokodiloes, who tour the world each year. This year the 20-year-old is doubling as the tour manager and is set to take the famous group to Australia for a select number of performances during the 18-country tour. The music captain at BGS in his senior year, Woods also juggled other leadership positions, with academic work, extracurricular activities, and the demanding university application processes. He credited the school's culture for helping him achieve so much. "BGS has a deeply entrenched culture of valuing learning and music, the things I care deeply about,” he said. "In terms of academics, I found the quality of teaching and the culture of high scholastic achievement to be incredibly rewarding, and by constantly being surrounded by like-minded individuals, I was always motivated to aim higher and work harder. Woods' mum, Sam, said the school instilled her son with the belief that with hard work and persistence anything was possible. BGS is hosting a community event in Rockhampton to be attended by the director of Boarding and deputy headmaster of students at Headricks Lane from 6-8pm Friday night, March 23.